CrossTalk Bullhorns on Mueller Report: ZILCH! Finally. 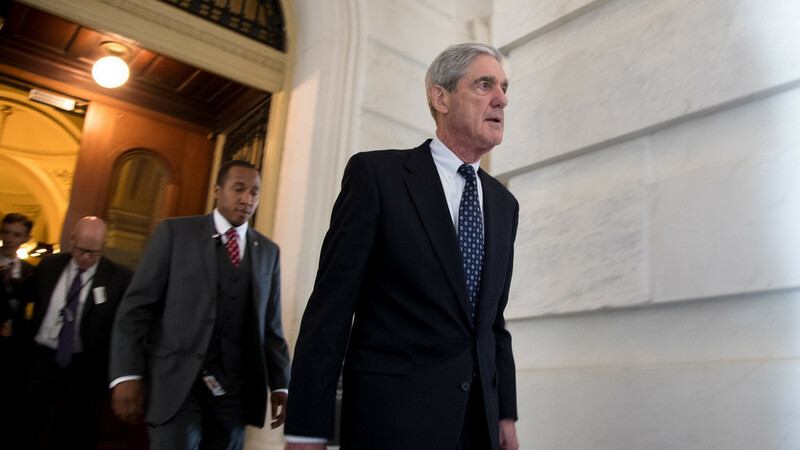 Robert Mueller has completed his investigation into so-called Trump collusion with Russia. There are no additional indictments. The report is finished, but the fallout continues. CrossTalking with Xavier Moreau, Marcus Papadopoulos, and Alex Christoforou.